SKU: n/a. Category: BRITISH CHICKEN GOURMET PIES. 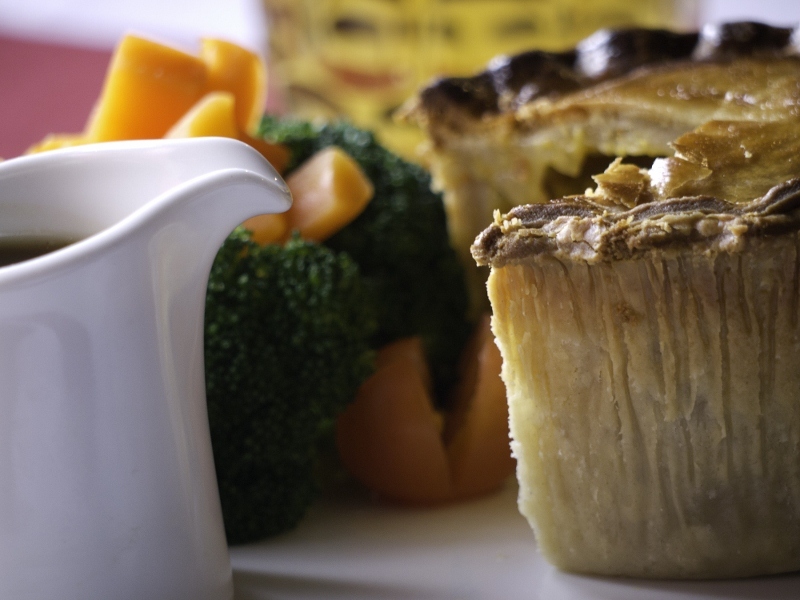 Your Gourmet Chicken pie is made using British farm assured Chickens with a mix of thigh and breast cuts. Two types of cut bring a depth of flavour in your pie that breast alone cannot achieve. pies are packed with succulent pieces of chicken. A firm favourite with diners at our restaurant.